The Kaskade system is an ultra slim shower base. When combined with No More Ply and one of our fixing kits, it forms the exclusive, high quality Kaskade wet room system. 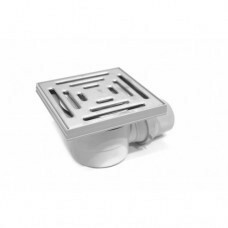 Available in 7 formats, Kaskade one piece shower bases fit flush with the floor, ready for tiling over. 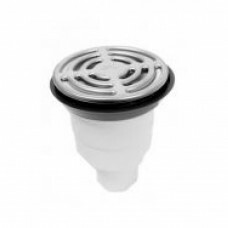 A built in fall to the centre of the base, fitted with a Kaskade shower trap, ensures rapid drainage to even the most powerful showers. 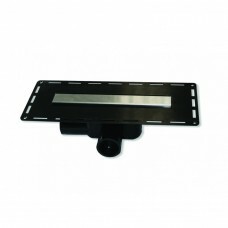 The rebated edge accepts 6mm No More Ply tile backer boards, creating a watertight seal to the adjoining surfaces.